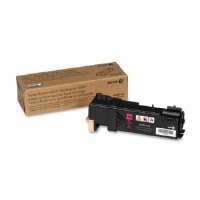 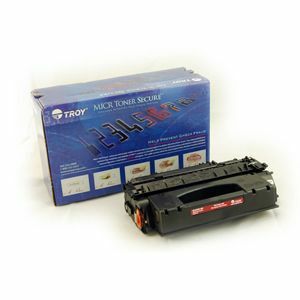 Get ready with this Black MICR Toner Cartridge from Troy! 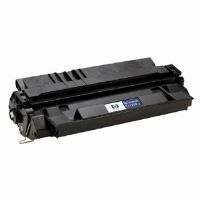 This new replacement Toner Cartridge from Troy is 100% compatible with your OEM and has a yield of 6000 pages and is Black in color. 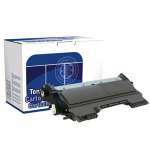 Troy Toner Cartridge will meet or exceed the original OEM specifications because it is manufactured for high performance using the most up to date engineering control standards. 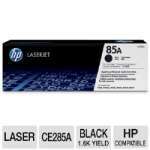 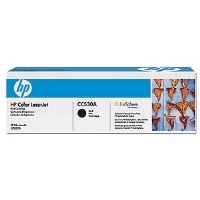 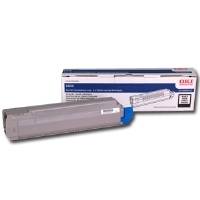 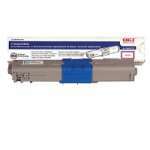 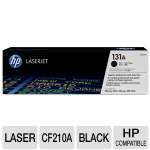 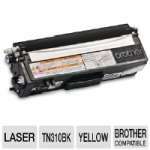 So Purchase the Troy Black MICR Toner Cartridge today!